A4 Laser Printers, Ink Jet Printers, Copiers, Thermal Transfer Printers, Direct Thermal Printers and Dot Matrix Type Printers. 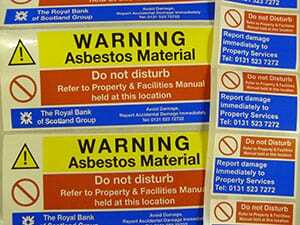 Our finished labels will be presented on Rolls, Sheets, Fanfold Packs or as Cut Singles. As approximately 80% of our work is bespoke we offer unique combinations of sizes, materials and adhesives. So the first step is always identifying your label requirements, for that reason, we do not have a comprehensive catalogue or price list. 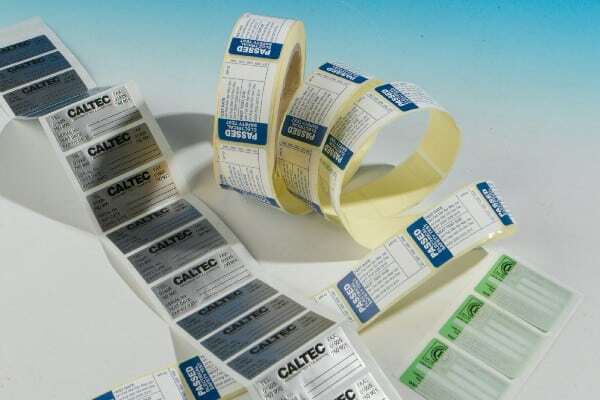 We produce Specialist Labels by various Print Processes dependant on the size, material & run quantity required. Turnaround on special makings varies from 5 – 12 working days dependant on material choices, press loadings etc. We can supply on rolls 19mm, 25mm, 44mm or 76mm cores. We can also supply as continuously fanfolded with or without sprocket margins. We can supply on sheets. or we can supply as cut singles. We may use Hot Foil, Flexographic, Digital or Litho processes. We can print from 1 colour up to full colour process and beyond for example 6 colours + varnish. We can print “scratch off” silver & gold. We can varnish, overlaminate & part laminate. 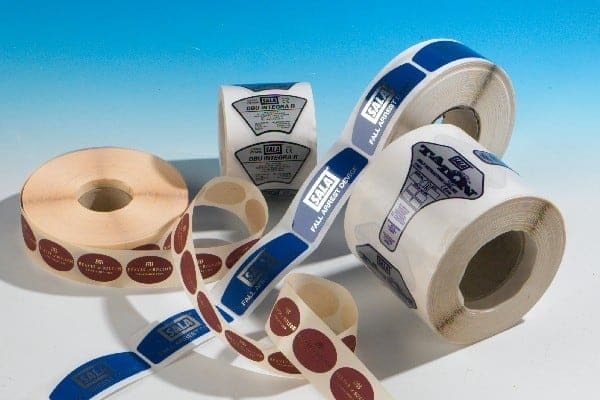 Printed Labels are used in many varied industries for example Chemical, Clothing & Footwear, Food, Distribution & Warehousing, Packaging & Printing.